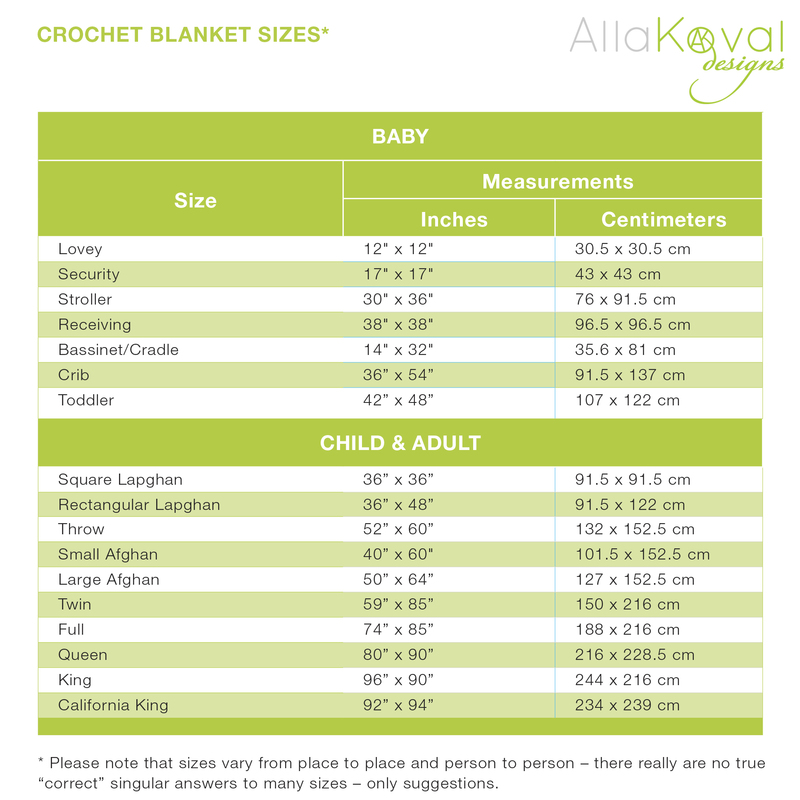 I googled to double check if here any standards for blanket sizes and found that just baby blanket has at least 7 of them The good news is that these measurements are just guidelines. Sure crochet blanket’s size can be determined by gauge, stitch pattern, or motif size. ❓ What is your favorite blanket sizes to knit or crochet? 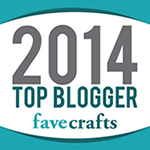 My are baby and lapghan because it works up quickly and isn’t too big and bulky.